As we age, our collagen levels decrease, leading to more distinct fine lines and wrinkles. Bellafill is for the treatment of nasolabial folds(smile lines), as well as moderate to severe facial acne scars in patients over 21. 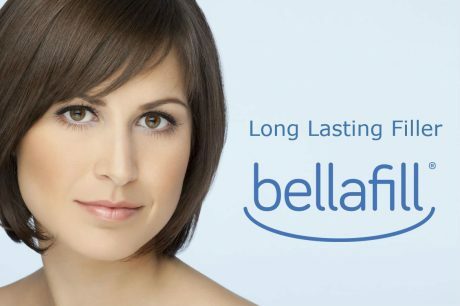 Bellafill uses an innovative blend of 2 distinct components to create results that are both immediate and long lasting. 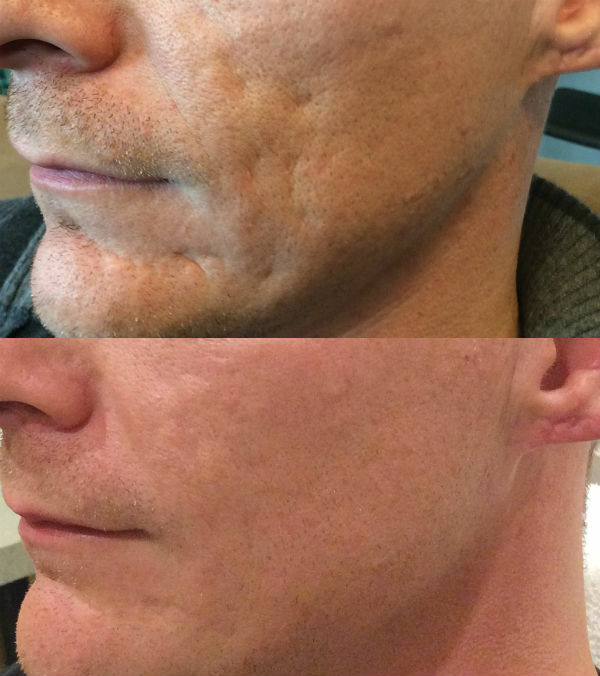 We use Bellafill for clients who are suffering from acne scarring and clients who have distinct smile lines. 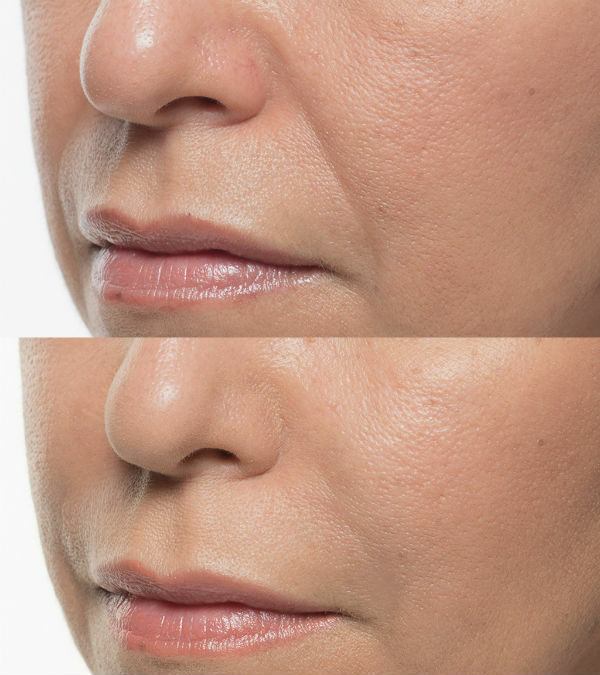 Bellafill differs from other facial fillers such as Juvederm and Restylane because it is longer lasting and the injectable is a non-resorbable foundation for the development of your own natural collagen. Bellafill can last up to 5 years for the smile lines and 1 year for the facial acne. Bellafill® uses an innovative blend of 2 distinct components to create results that are both immediate and long lasting. 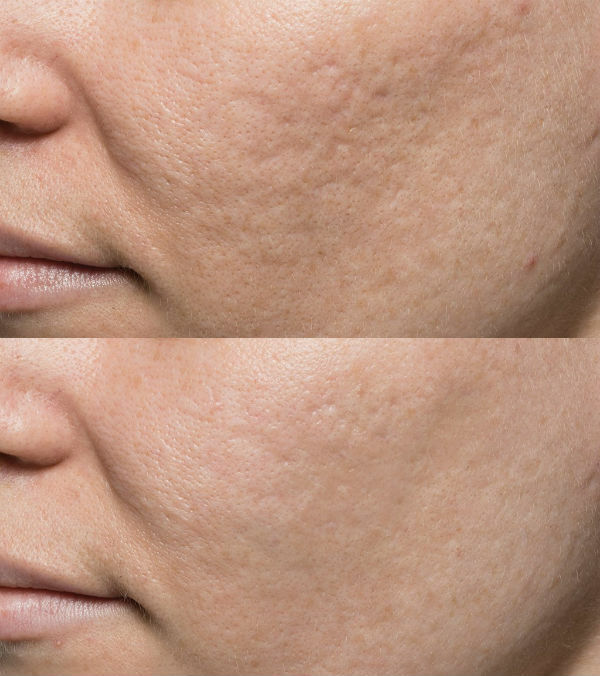 We use Bellafill for Acne scars and Smile lines although as a filler can be used in other areas too. Once it’s injected, the collagen goes to work immediately, adding natural-looking volume to soften smile lines or acne scars. Over time, your body naturally metabolizes the collagen — but that doesn’t mean your results disappear. The Polymethyl methacrylate (PMMA) microspheres work as a scaffolding system, supporting the development of your own collagen and laying the foundation for long-term smoothness. Belafill gets injected directly beneath smile lines, immediately filling in and diminishing the wrinkles. For added comfort, the dermal filler contains lidocaine, a local anesthetic. While Bellafill can be used on all skin types, your local physician will carry out a simple allergy skin test to rule out sensitivity two weeks prior to the Bellafill injections. 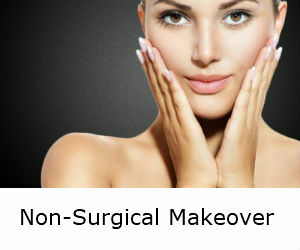 The results are immediate and long lasting. The results will last up to 5 years for smile and up to 1 year for acne scars. There is no downtime associated with Bellafill injections. I am 65 years old and have been seriously thinking about having a surgical facelift and then I went to Elite Medical Aesthetics and Dr Ray has worked wonders with Bellafill! Bellafill is a dermal filler that stimulates the collagen growth that my body has slowed down in making because of my age.